Free Show This Sunday. 8/26 w/ Chora Sea And The Open Minds. Come out and see some mind-blowing shoegaze/post-rock/ rock n roll goodness with Chora Sea and The Open Minds! 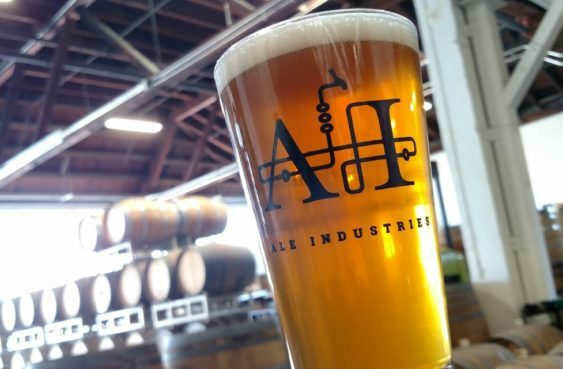 Grab some of the best beer in Oakland and Ale Industries. See ya there.